'Veep' has won three Emmys for best comedy series and the series star won four best actress awards. "Veep" star Julia Louis-Dreyfus doesn't know who she'll support for president in 2020, but is sure about who she won't. She called Donald Trump a "pretend president" and said "I'm not a fan." 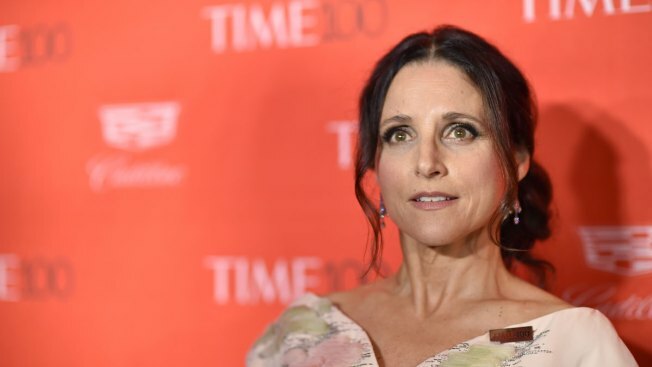 Louis-Dreyfus was asked her political views Friday while promoting the final, seven-episode season of her HBO series, which begins on March 31. "Veep" has won three Emmys for best comedy series and the series star won four best actress awards. She's on location shooting a movie in Austria and said via satellite that she's is constantly approached by people who ask her opinion on President Trump. She says she doesn't hesitate to give an answer.